We’re sure you know the pain of sitting on public transport with nothing to read. Your eyes dart around for somewhere to rest. You try desperately to avoid eye contact with other passengers. You look at your phone, but it’s died, and your soul has passed on with it. 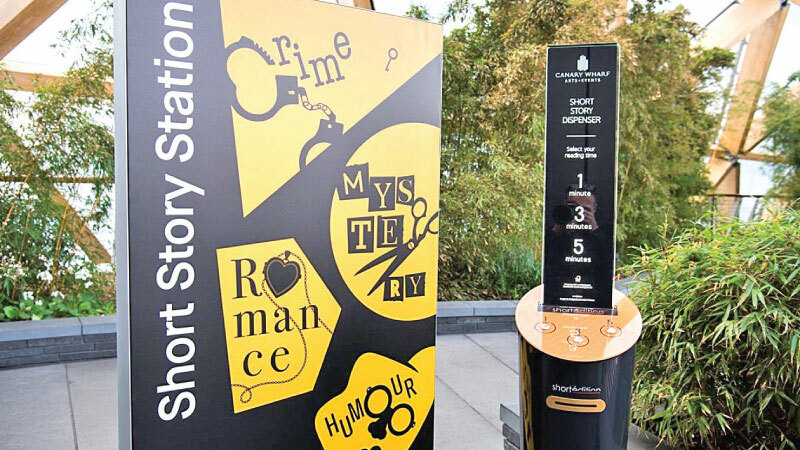 They also contain an exclusive story written by British author Anthony Horowitz, called Mrs Robinson; a whodunnit designed to be read in less than a minute. All the short stories are free, so you don’t have to worry about rooting around in your pockets for spare change. 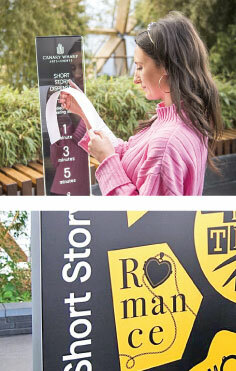 You simply press the button, get a story, and take it with you to read on your train. Lovely, right?